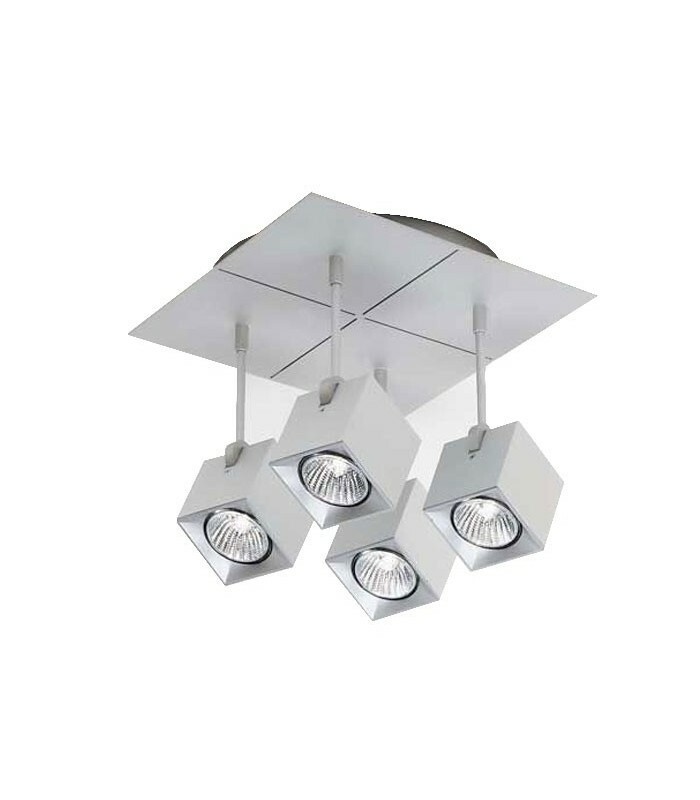 Multiple lighting design, 4 adjustable spotlights mounted on a square base. 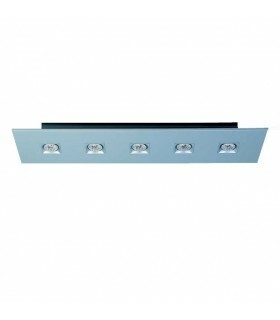 Constructed of anodized aluminum and steel. 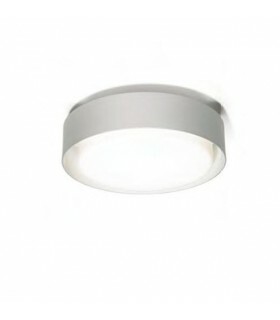 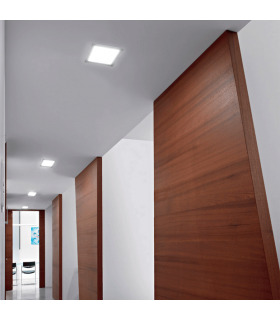 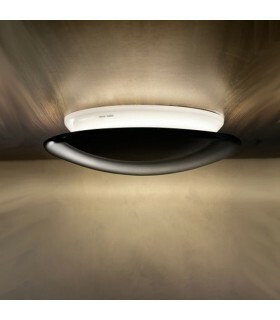 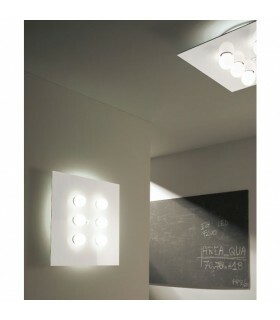 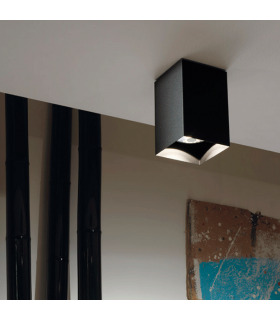 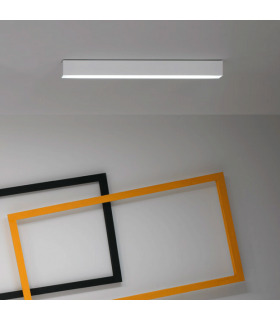 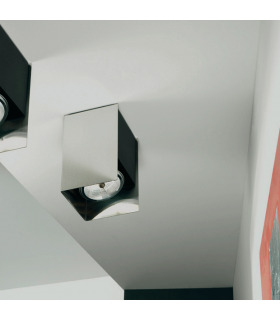 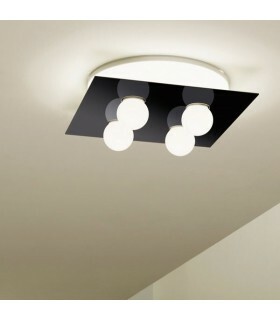 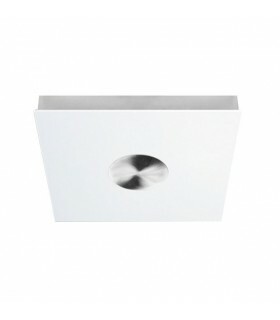 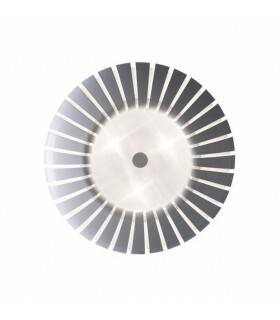 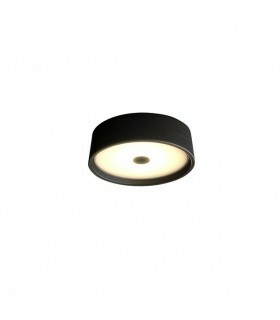 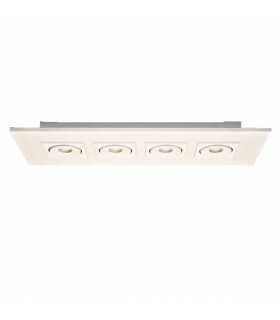 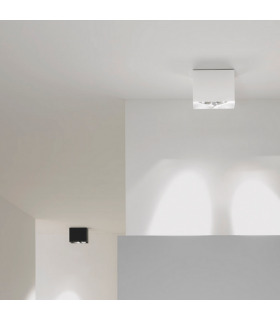 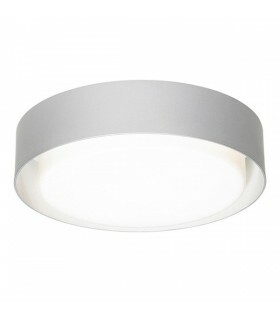 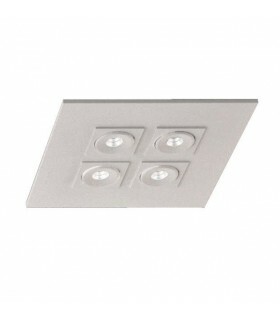 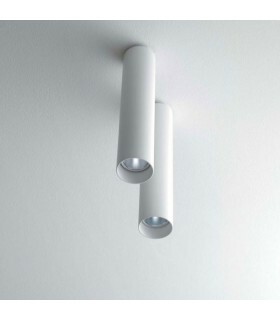 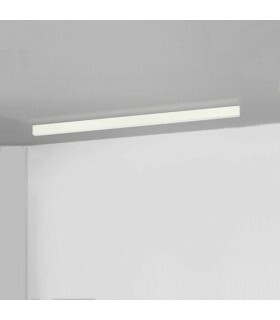 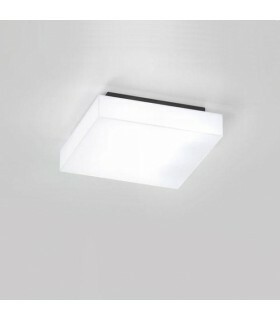 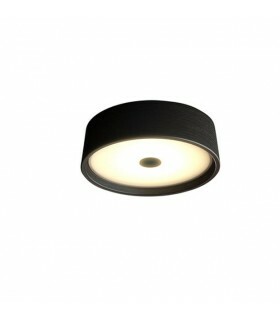 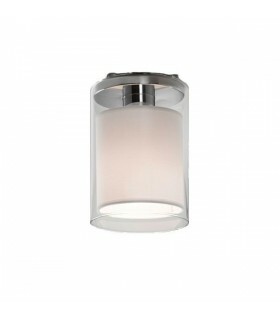 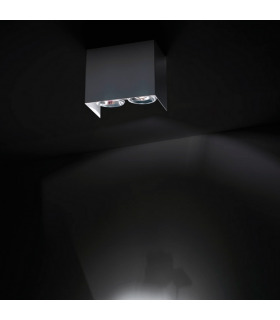 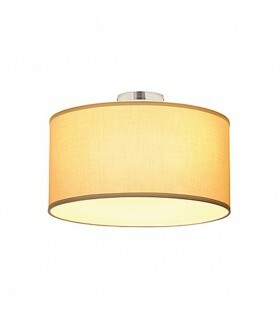 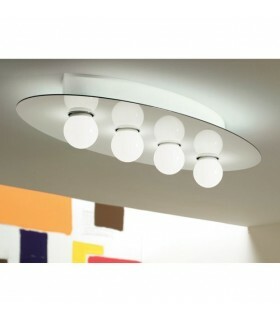 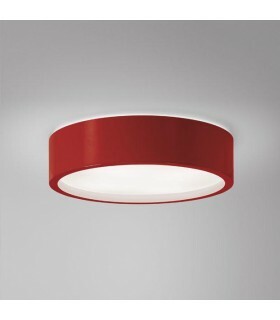 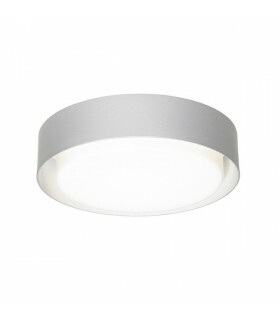 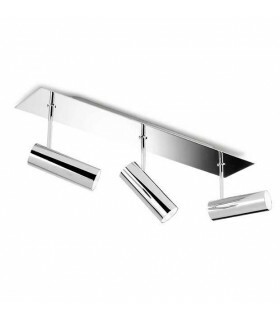 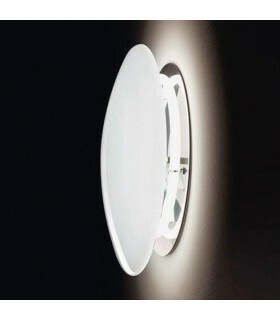 Ideal to illuminate with spotlight libraries, dining rooms, lounges and rooms. 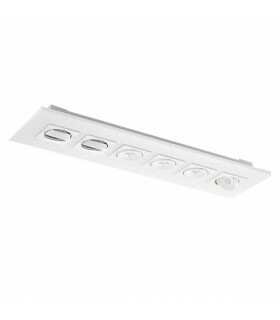 Halogen bulbs are compatible with dimmer dimmer.